As the intrigue of a future with electric cars on our roads rise, are Australians ready to make the leap from petrol to electricity-powered vehicles? With only 282 electric vehicles (EVs) sold Australia-wide in 2016, it seems there is still a long way to go before we see a dramatic change in the market battle between old and new technologies driving our cars. Low-sales and slow uptake do little to dampen the spirits of Tesla CEO, Elon Musk, however, telling his fans (and detractors) "Tesla is here to stay and [will] keep fighting for the electric car revolution". Although it seems that the main barriers facing consumers when choosing whether or not to enter the EV market will soon be a thing of the past. Reports state that by 2035, all new light-vehicle sales in Australia will be electric, or petrol and diesel-free. So, what is stopping people from going electric? A paper from Advisian, "a global advisory firm that provides project and business solution", claim that there three main roadblocks that are slowing down the adoption in Australia. For buyers, predominantly it's the cost. 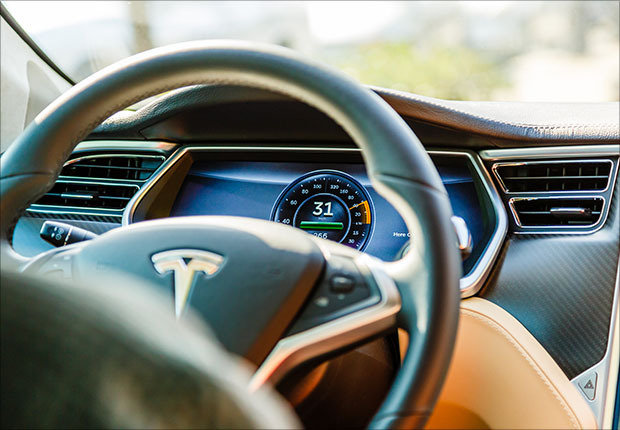 Before committing, consumers want to know whether or not it will be more financially viable for them to run an electric car rather than a typical petrol car over the long run. As EVs become more widely distributed, and the competition between brands heats up, the price of the cars will be more competitive, which will then see a fall in retail prices. Another potential barrier is whether the infrastructure - charging stations, repairers, etc - can keep up with a potential influx on Australian roads. Australians were early adopters of petrol vehicles before refuelling infrastructure was widespread, but will we follow the same pattern? As EVs become more common on our roads, charging stations will too become more commonly seen in both workplaces and shopping centres as employers and retailers alike search for perks and opportunities to offer customers and employees. And the costs of charging a vehicle? 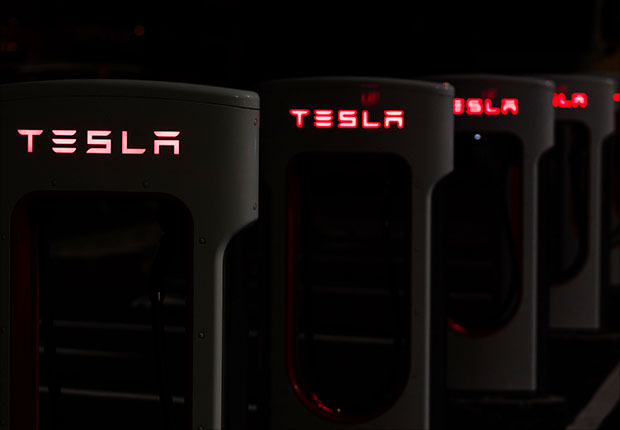 Tesla is already offering their customers free recharging when using their Supercharger network, and many electrical companies are jumping onto the EV bandwagon offering exclusive price deals to drivers on their network. Whilst Australia has been slow to pick up on EVs, it certainly hasn't slowed down brands like Tesla investing in the land down under. With multiple storefronts in Melbourne, Sydney and Adelaide, as well as superchargers and service stations all up the east coast, Tesla is investing in Australia, and hoping to slowly tip the scale toward a cleaner, greener future. Are you looking to start an EV journey of your own? Stratton Finance is proud to offer our customers finance on EV purchases. Plus, if you purchase any Tesla, Stratton can offer a guaranteed buy back price for your vehicle at the end of your lease. A new luxury electric car and peace of mind at the end of your lease - you could even make money from it! To get started, speak to a Stratton consultant or get a 60-second online quote. Are You Paying Too Much On Your Loan?